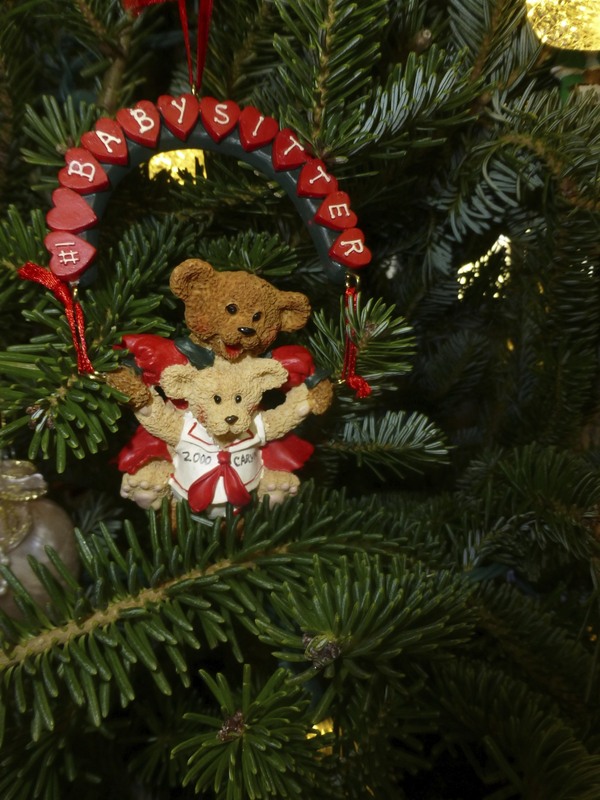 enter What makes a Christmas tree extra special? Ornaments! 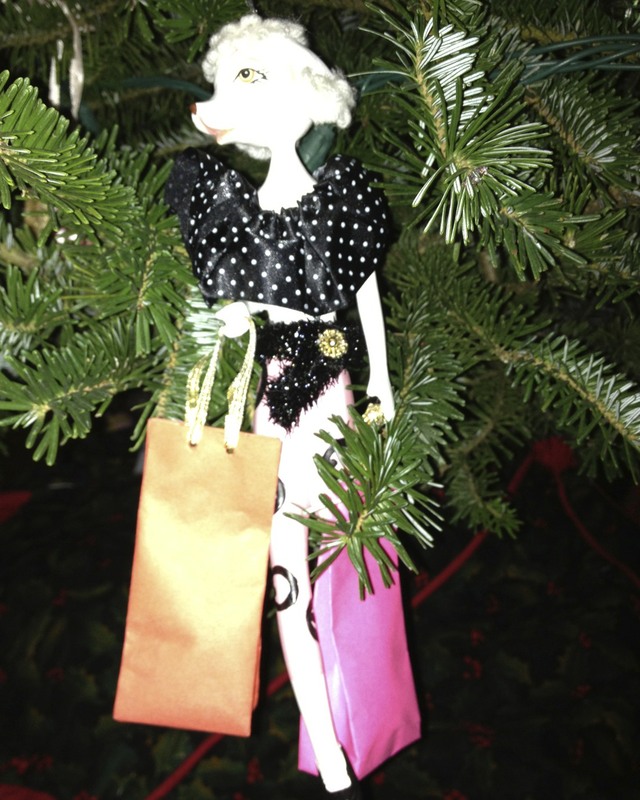 Yearly we’ve purchased 1-2 meaningful ornaments for the girls and ourselves. This year in their stocking they will get the following ornaments. Cayley will get a guitar as she takes lessons and enjoys it. Courtney turned 21 in January, so she is of legal age to drink hence the martini glass. 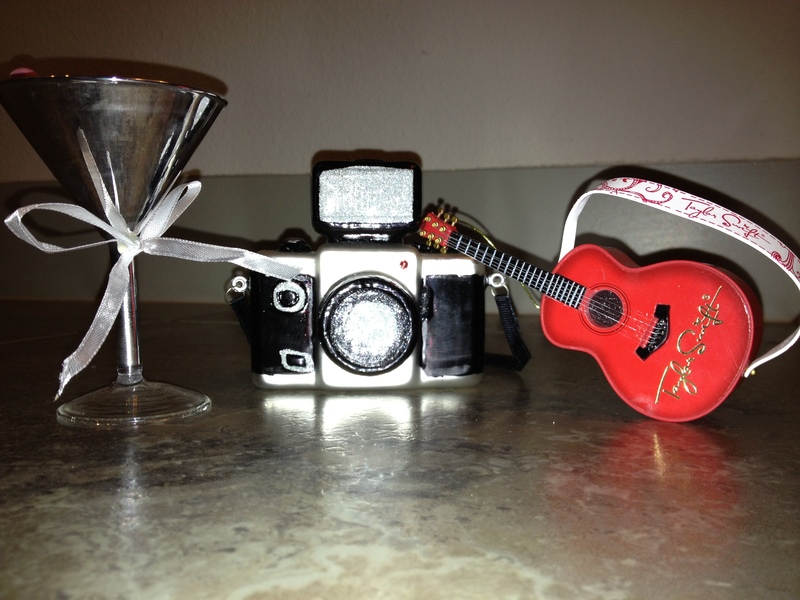 Caryn is a photographer and I couldn’t pass up this cute camera that Cayley found. 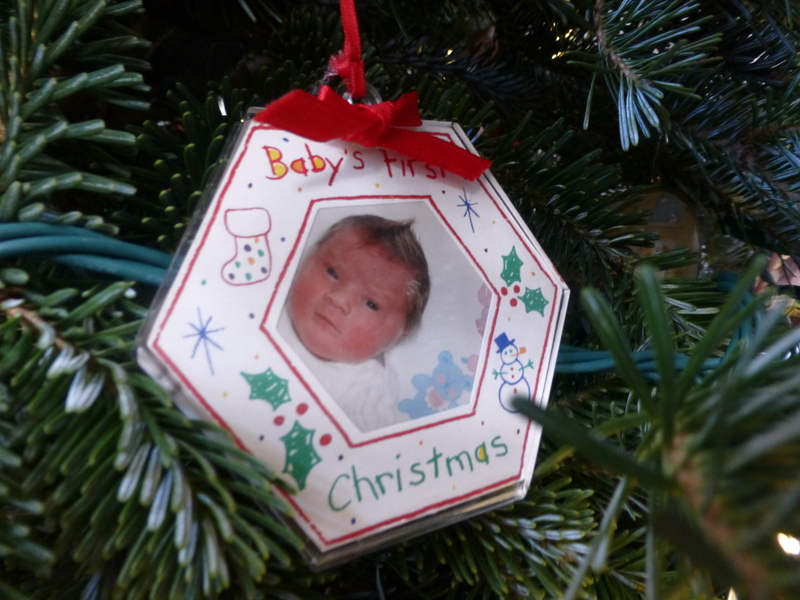 Jon will personalize and date each ornament with a Sharpie marker. 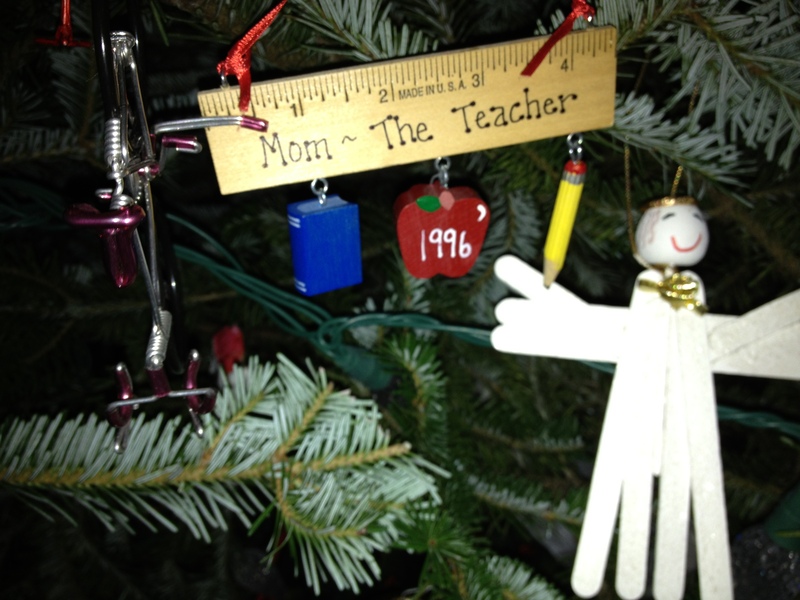 follow site When Christmas decorations come out of the attic and it’s time to decorate the tree we each have our own personalized box of ornaments to place on the tree. 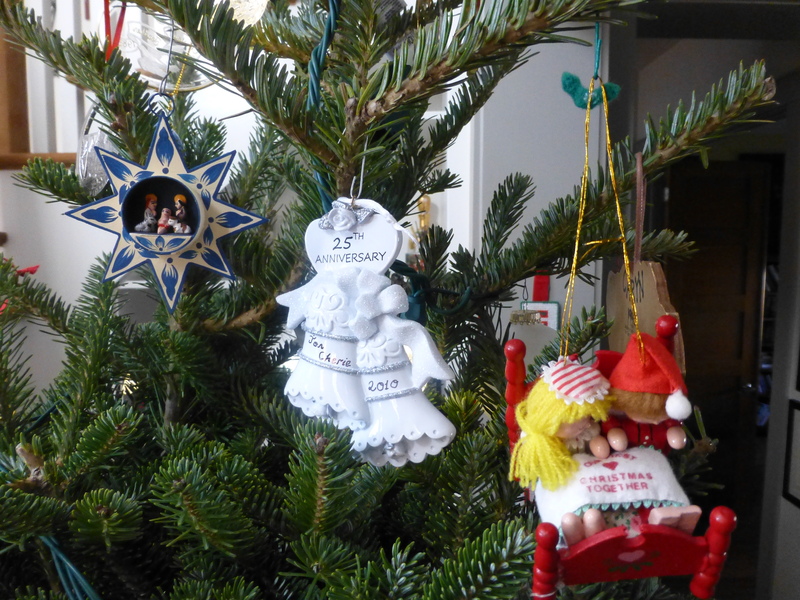 Ornaments reflect our hobbies such as running, biking, photography, art, piano, etc. 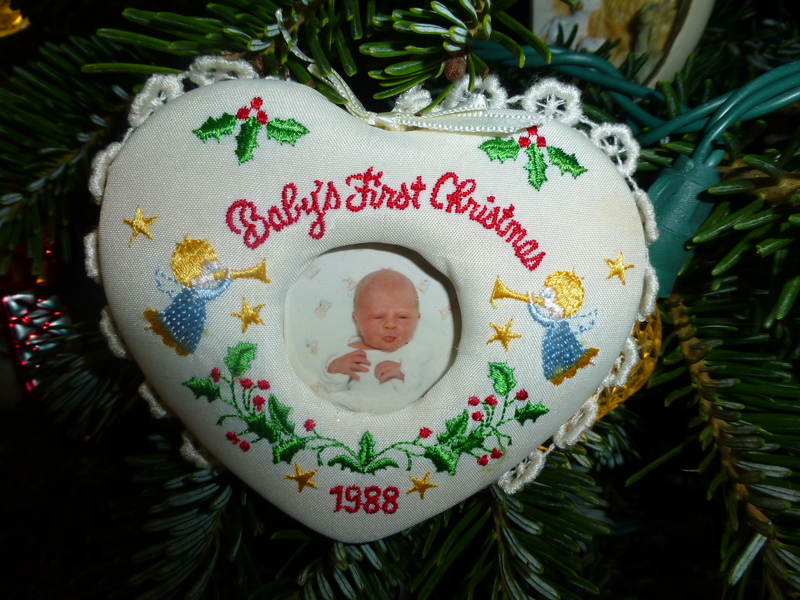 There are ornaments that remind us of important milestones from our marriage, the birth of our daughters, new house, career change, our 25th anniversary, daughters turning 21, giving up a pacifier, high school and college graduations, etc. 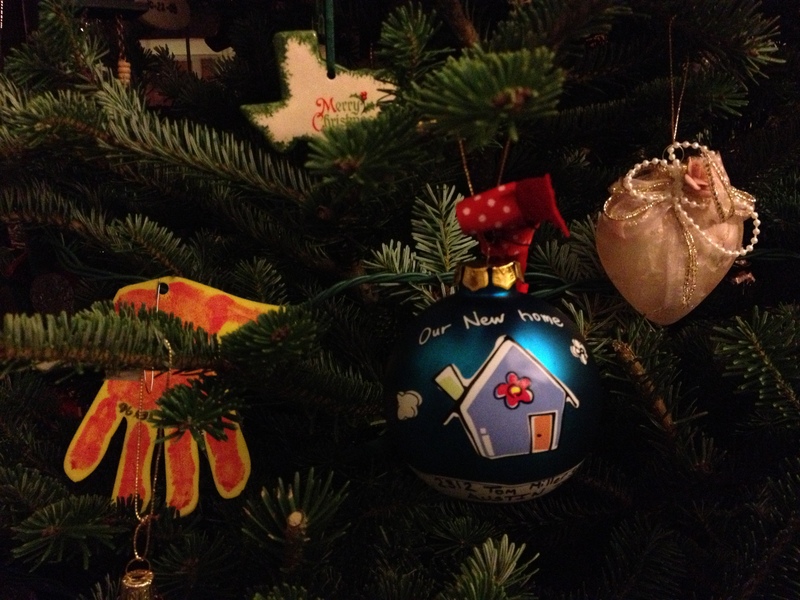 Then there are the ornaments that show the places we have traveled to all over the globe. 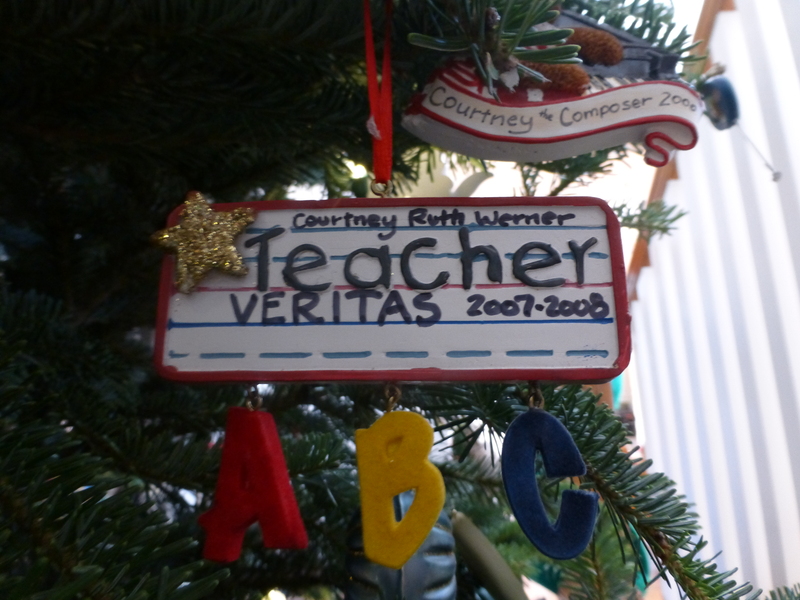 I also have ornaments that reflect what we have studied in school. 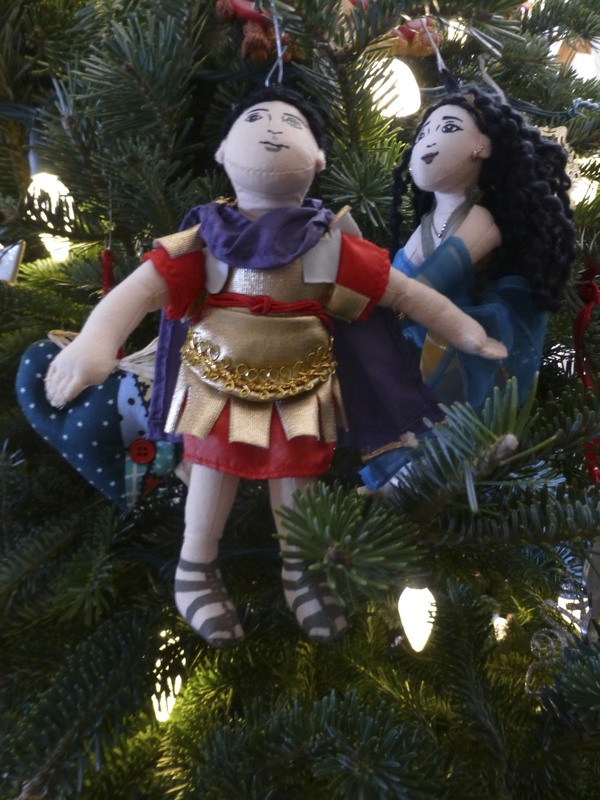 There is a mummy for Egyptian history, Cleopatra and Mark Anthony, and # 1 Teacher for me 🙂 There are plenty of heart and nativity ornaments to remind us the reason for the season and His immense love for us. 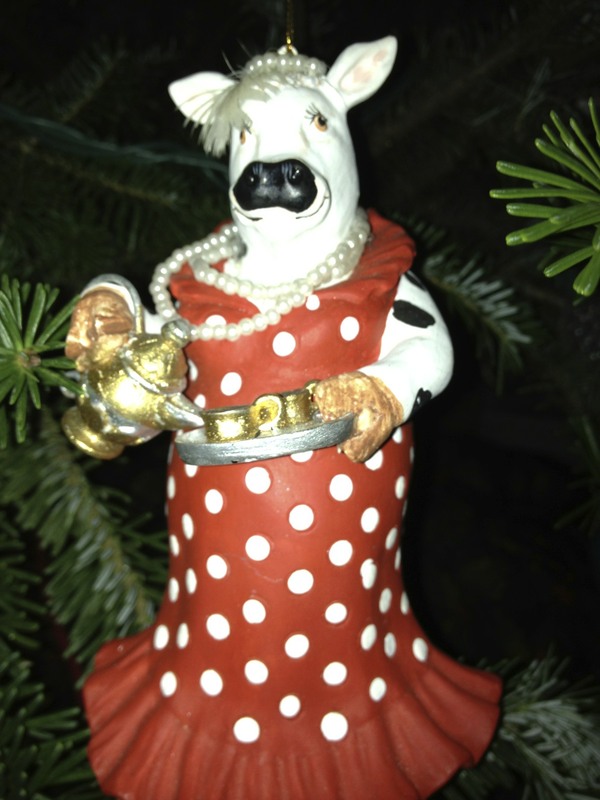 We also have some pretty humorous ornaments we’ve received at ornament exchange parties like a cow, pink flamingo, and a flying pig. 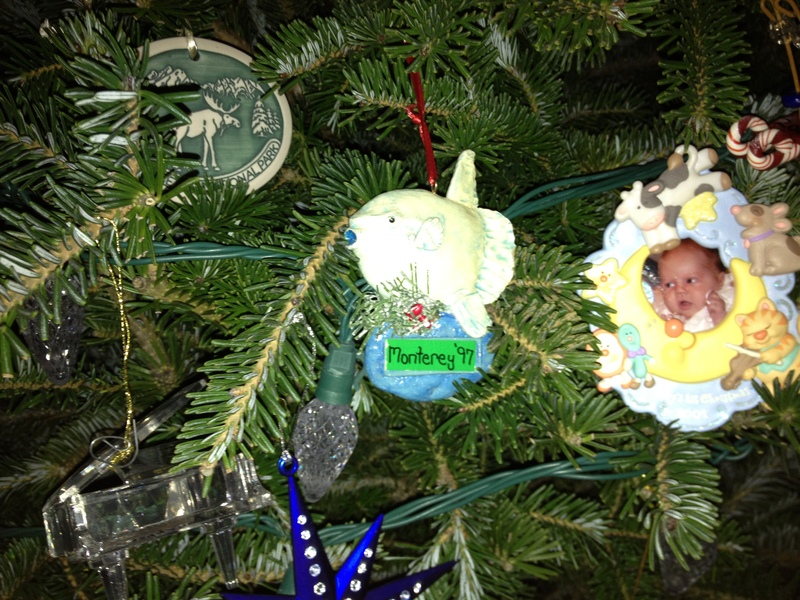 Lastly, we have the various homemade ornaments that the girls have made over the years. http://cinziamazzamakeup.com/?x=comprare-viagra-generico-50-mg-a-Firenze Ornaments need not be expensive just meaningful. 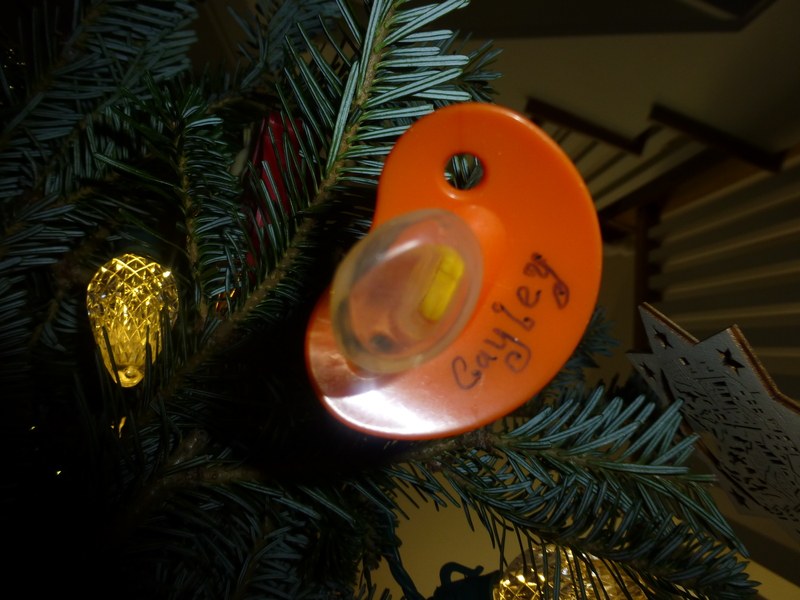 As I mentioned when a child gives up his pacifier put their name and the date on it as it makes a cute ornament. 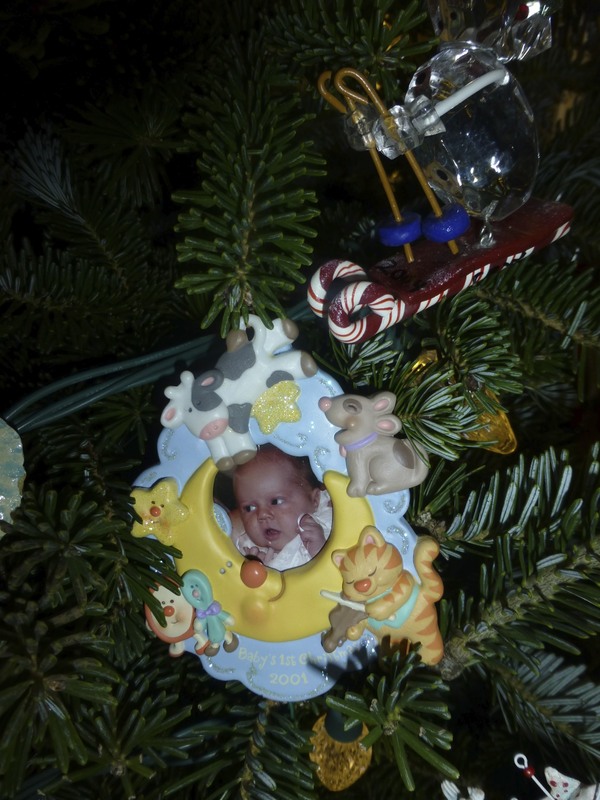 When Cayley had to turn her braces I kept the turnkey that hangs on the tree. Sadly, I didn’t think about this until the third child. 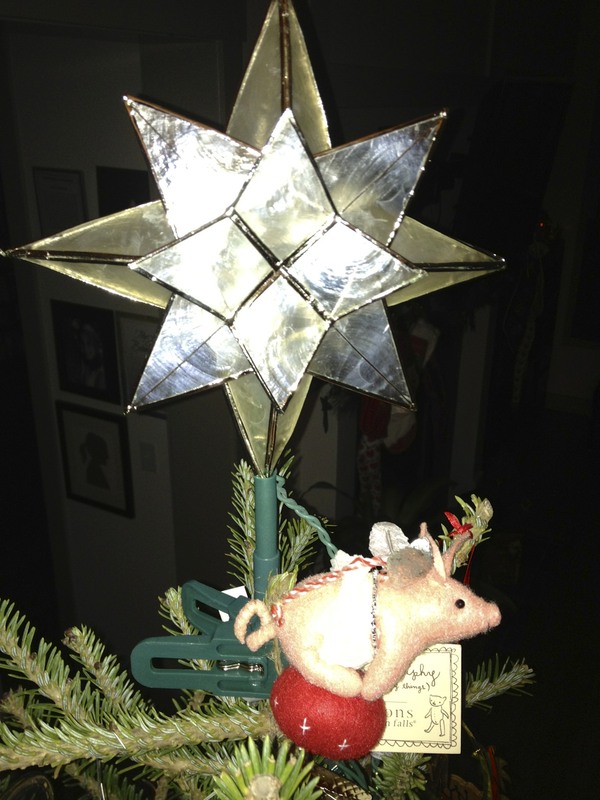 viagra generico acquisto in italia Decorating our tree becomes a sweet time of reminiscing. Soon when the girls are married and having their own Christmas I will give them their box of ornaments as I am sure they will enjoy sharing the meaning behind each ornament with their spouse and children one day. prezzo viagra generico 25 mg pagamento online a Firenze I am thankful for the wonderful memories are family has and the story created through our ornaments. 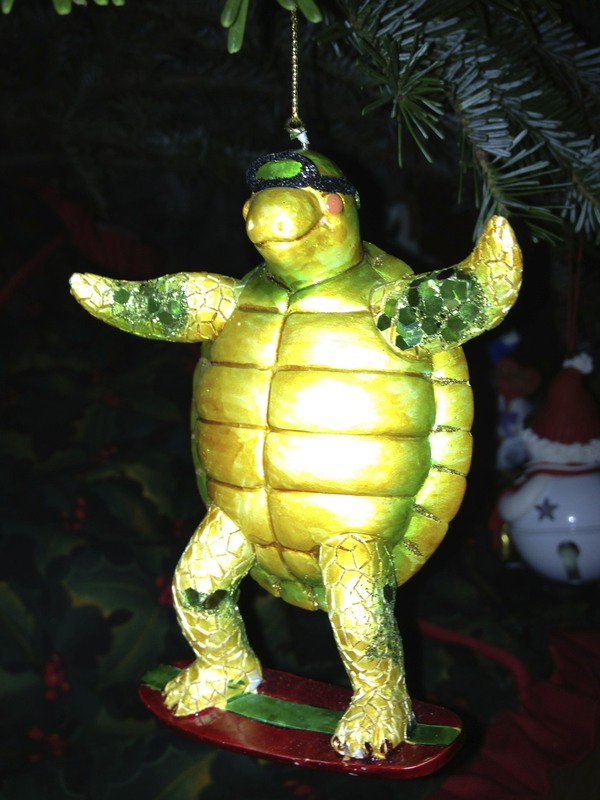 Do your ornaments tell a story? click A stock of personal collections, livening up the past memories, can surely surpass any pricey and expensive thing. I really liked your collections. http://terra-gallery.com/?search=citalopram-drug-interactions-alcohol-viagra This site uses Akismet to reduce spam. Learn how your comment data is processed. otc drug like viagra Enter your email address to subscribe to this blog and receive notifications of new posts by email.